Visit this page often to check out the latest new products added to SWA's comprehensive range. Contact the sales office on Tel: 01453 844 333 for further details. 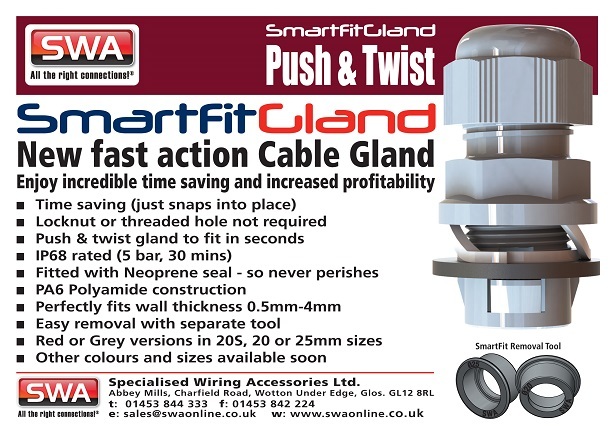 SWA Has launched an Innovative Range of Glands.